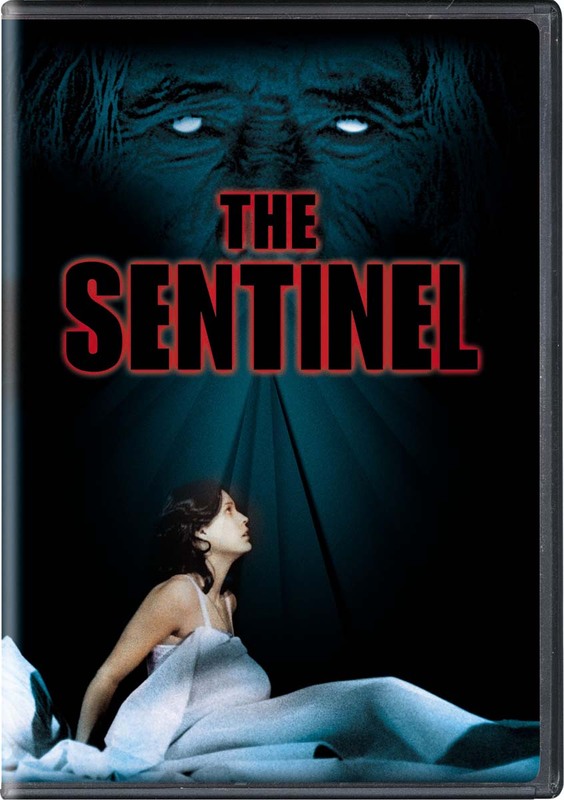 "There must forever be a guardian at the gate from Hell" announces the tag-line of the occult thriller "The Sentinel" (1977). Cristina Raines plays a beautiful, neurotic fashion model who begins to experience disturbing phenomena when she and her fiance,Chris Sarandon, move into a Brooklyn brownstone. John Carradine's blind, reclusive priest on the top floor informs her that the building actually stands above the entrance to hell, and requires her to be its next guardian. This horror film features a top-notch supporting cast, including Jos Ferrer, Ava Gardner, Burgess Meredith, Martin Balsam and Eli Wallach, with Christopher Walken and Jeff Goldblum in small roles.